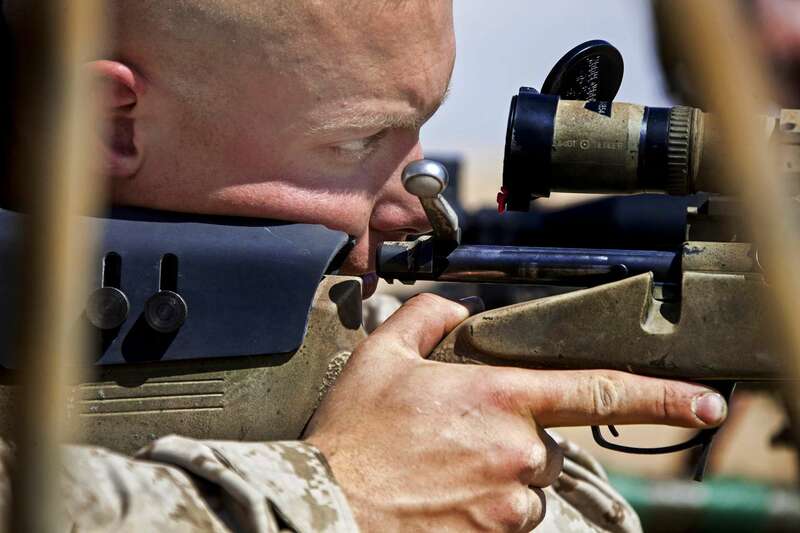 Rifle scopes are optical instruments used to identify and aim at a target from a distance. But how to choose the best one? Read our buyer’s guide.